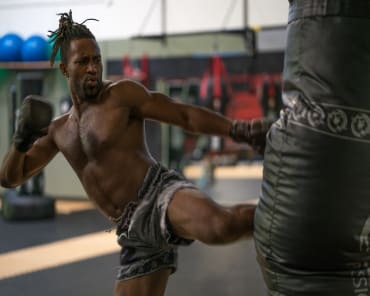 Muay Thai and Fitness Boxing in Walnut Creek! Check out our new website for Combat Fitness! We proudly serve the Walnut Creek, Concord, and Pleasant Hill areas! Come see the programs and deals we have to offer. 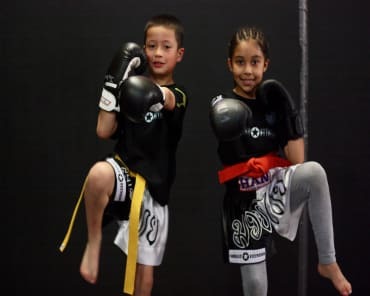 Muay Thai, Fitness Boxing, Kids Martial Arts and SO MUCH MORE!